Subscribe in iTunes, or Guy will SMASH! A quiet week Apple-wise but that doesn’t stop Gaz and Guy from having an extras long show. 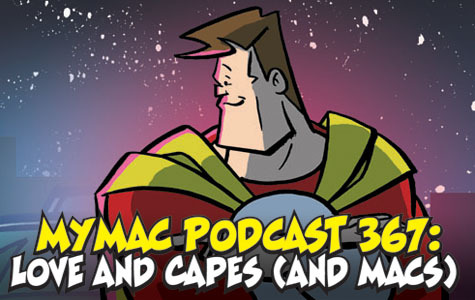 Thomas Zahler, writer and artist for the popular webcomic “Love and Capes (http://www.loveandcapes.com)” comes on to talk about how he creates his works on a Mac and what he wishes for in cool gear! Thom stays on with the GMen to have a bit of a chat about why PC makers seem to be so undecided when it comes to releasing new ultra-thin laptops similar to Apple’s MacBook Air. Afloat by Infinite Labs FREE!